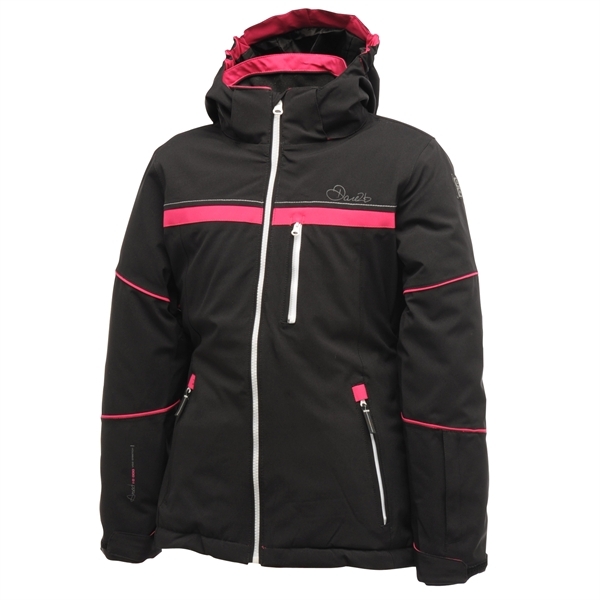 The girls' Icicle jacket is engineered to protect on the slopes. 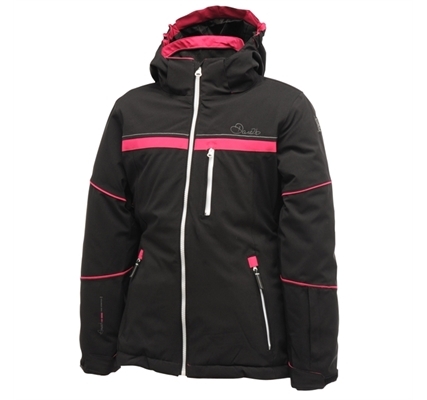 The modern styled jacket has an ARED VO2 10,000 construction that's exceptionally breathable, brilliantly waterproof, very stretchy and packed with performance features. Piste bashing fun from nursery slopes to black runs.